Deepak Sonpar, associate director of MediaCom India, explains how it transformed its ‘Removing the Stains of Social Inequality’ campaign for Ariel into an internationally award-winning case study. Ariel’s ‘Removing the Stains of Social Inequality‘ campaign, which encouraged men to share the traditionally female chore of washing, was crowned ‘Campaign of the Year’ at the 2016 M&M Global Awards. On the Indian Subcontinent, washing is seen as women’s work. It doesn’t matter what a woman does out of the home. If she’s a director, a highly qualified professional or even a CEO, doing the washing is part of being a “good wife”. 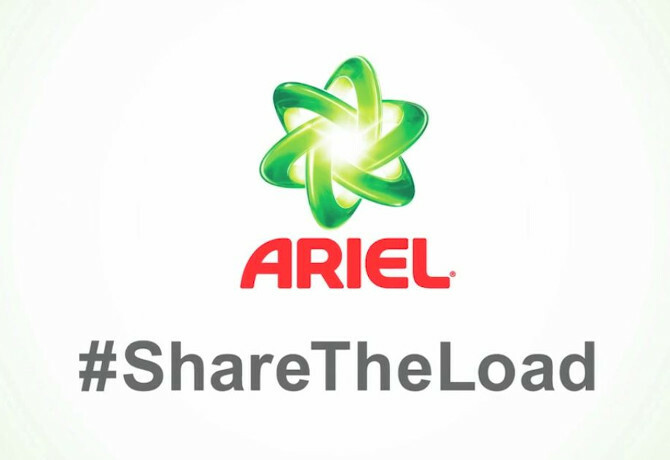 Procter & Gamble-owned Ariel’s best weapon in the detergent war was to ask a simple question: “Why couldn’t a man do the washing?” This was a powerful global truth that could not only work on the Indian subcontinent but also add value elsewhere. The objective was to launch Ariel Matic, a new premium detergent in the Indian Subcontinent, including India, Pakistan, Bangladesh and Sri Lanka, but the message went much further – going viral in 22 countries in 16 languages. Ariel used the content as far afield as Germany, Portugal and Spain. 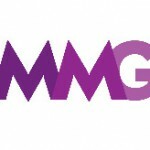 The campaign, by MediaCom, won every M&M Global Awards category it was entered for: Best Use of Content, B2C Campaign of the Year, Best Multiplatform Campaign and The International Effectiveness Award. It was also recognised at the Festival of Media Global Awards – and entries are open for the Festival of Media Global Awards 2017 until 3 February. Deepak Sonpar, associate director of MediaCom India, explains why the agency chose to enter the case study, and how it tackled the challenge producing a concise but compelling submission. What was the internal selection process for the case study? How did you evaluate the potential of the campaign – was this only due to the impressive results? How did you select which categories to enter? What new information or materials were needed to create or build on the case study? How did you put together the video reel? What was your experience of producing, writing and getting your client’s sign off?